The Quality Inn - 30-03 is located just minutes from all the attractions Manhattan has to offer and just 2 short miles from Central Park. 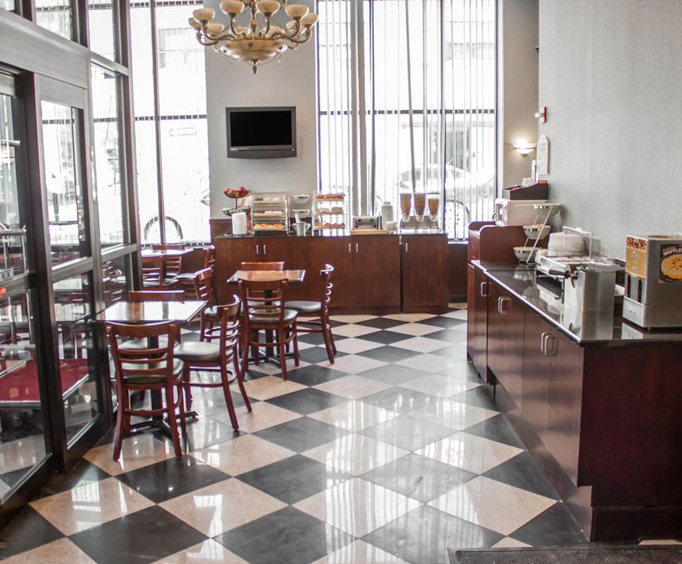 The hotel offers free coffee along with a free continental breakfast. Within two miles you will find the Queens Zoo, Rockefeller Center and the United Nations. Located just three miles from the hotel are Times Square, the Empire State Building, Radio City Music Hall, Wall Street and the Memorial at Ground Zero. This brand new hotel is ideally located near the Queensboro Bridge, which served as a backdrop to the very popular sitcom "King of Queens". 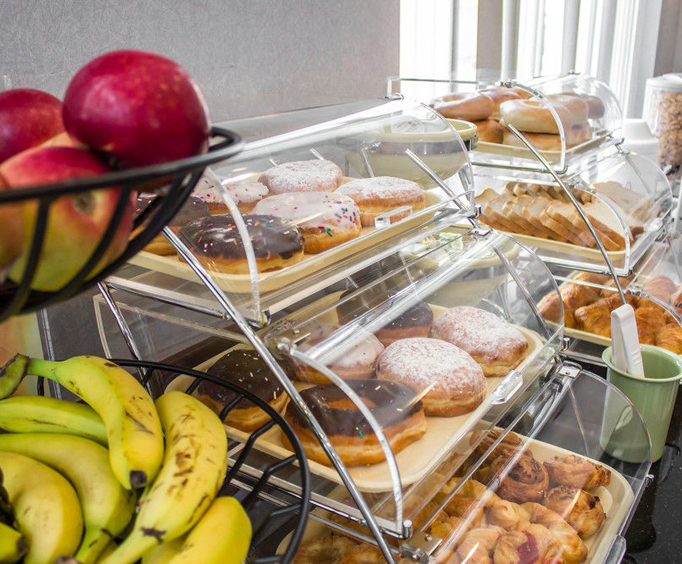 Aside from its location, this Quality Inn hotel will certainly make guests feel comfortable as they keep in touch with family and friends back home by making use of complimentary internet access or grab a bite to eat and a cup of coffee in the morning at the continental breakfast station. While relaxing in the iron-accented room, enjoy using the coffee maker provided, watch cable television or surf via the high-speed Internet connection. Eat out or order in using the room telephone that provides free local calls. 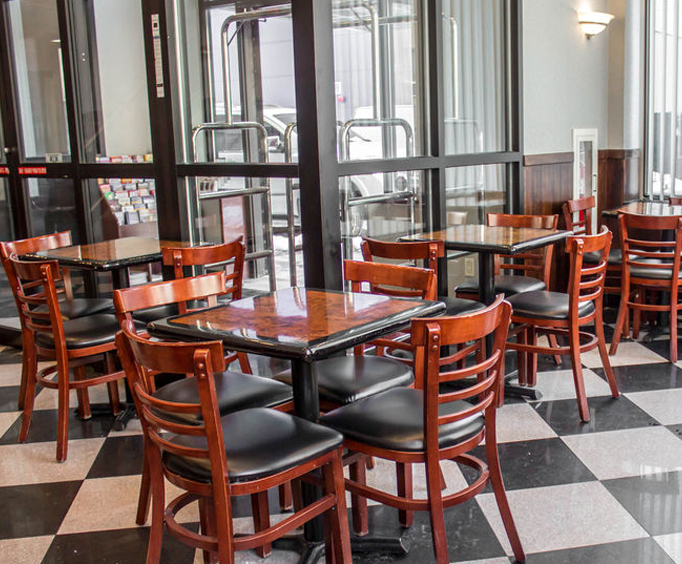 Excellent and close dining establishments exist within the easy walking distance of less than a quarter of a mile, including Dena's Coffee Shop, Michael's Cafe and Subway. Also, visit local sites like the Manhattan Mall, only two miles away, or the famous Madison Square Garden at three miles away.